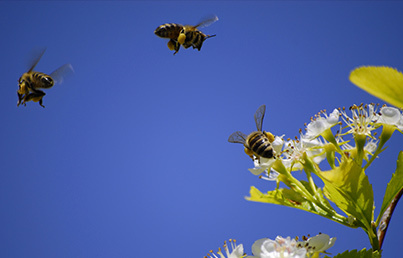 Call Us for Top-Quality Houston Wildlife Management and Control Services. With decades of experience in the wildlife management management and control industry, Wildlife X Team is a step above the rest. We offer an extensive range of removal services, so we’re well equipped to take care of whatever wild animal happens to wander into your yard. 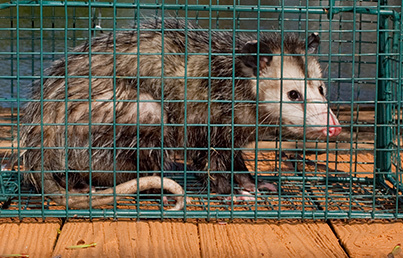 If you’ve got a wild critter problem, Wildlife X Team in Houston is here to provide quick, effective, and humane wildlife removal services. 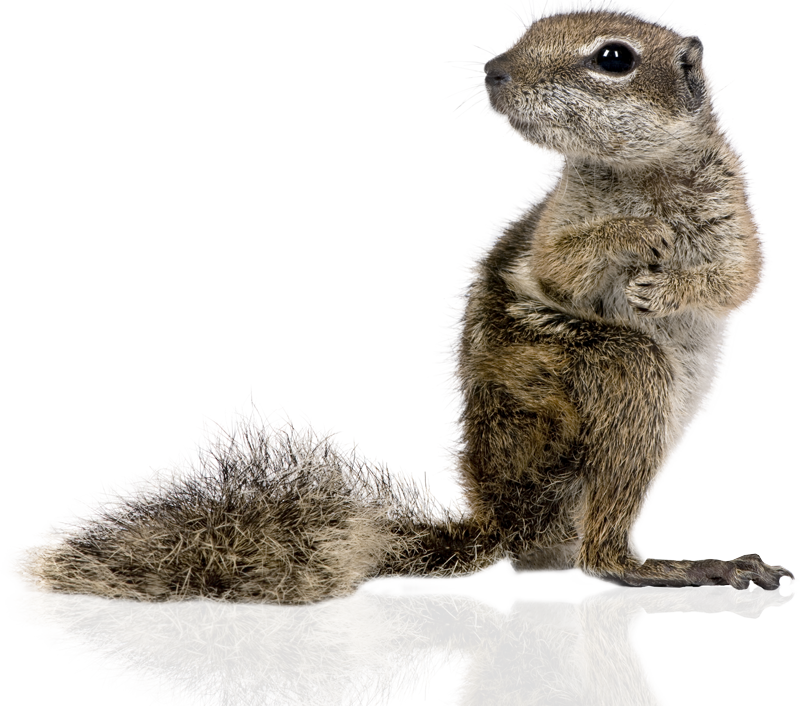 If you’ve got a wild animal on your property that needs to be taken care of, day or night, weekday or weekend, you know you can count on us. Give us a call at (281) 377-6622 or click the call button on the right to get the help you need. Wildlife is just that – wild. 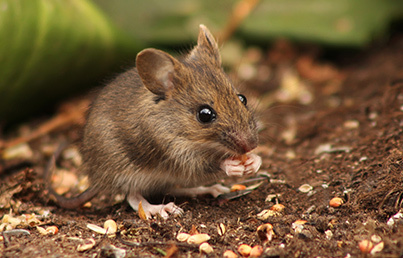 No matter how cute and harmless they may seem, wild animals can be dangerous when provoked and some can hurt you and/or do quite a bit of damage your property. 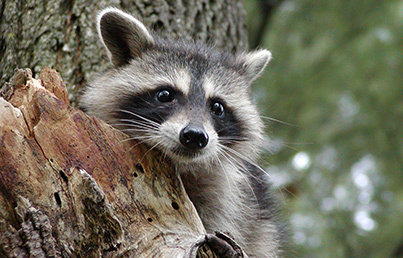 Wildlife X-Team of Houston offers efficient and humane wildlife removal services to homeowners and businesses. 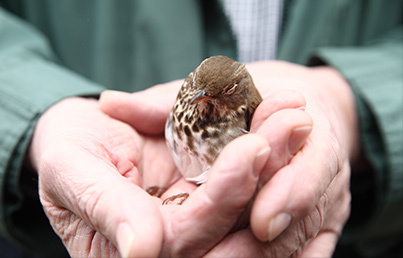 We use humane techniques to trap the unwanted pest or animal and release it in a natural area, keeping it safe and away from human populations. Armed with 25 years of experience, our team is quick and efficient. 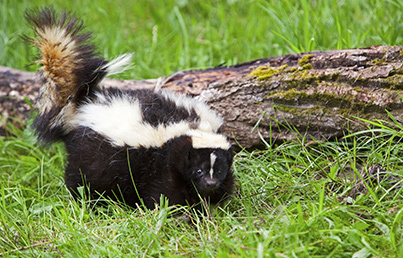 Not only will we help you get rid of the animal, but we can also offer some suggestions for preventing future unwanted infestations. We are conveniently available to you 24 hours a day, everyday. We know that pests don’t work on a 9-to-5 schedule, so neither do we. 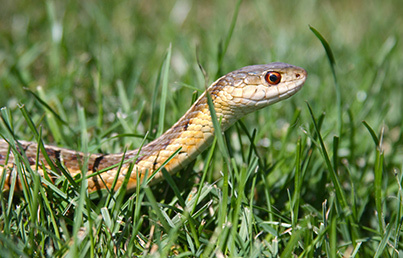 If you notice an unwanted visitor in your yard, attic, crawl space or garage, call us immediately. We want to prevent the amount of damage done to your property as much as possible, and keep you and your family safe. Our company is committed to the safe and humane removal of all wild animals. Suggestion of alterations to the habitat, making it less attractive to unwanted pests. 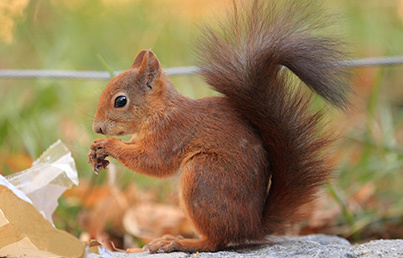 We know that there’s a plethora of wild animals that could wander into your property. That’s why we make sure we train our removal team to deal with a wide range of them. 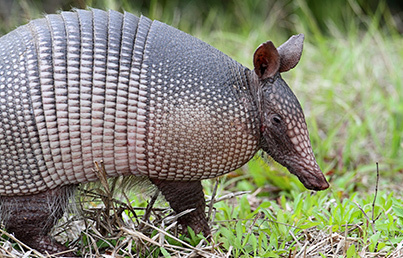 If you need wild animal control for any of the animals above , give us a call at 281-930-5224 or fill out our contact form to schedule a consultation. For stray dogs, cats, or other house pets, get into contact with Harris County local animal control.